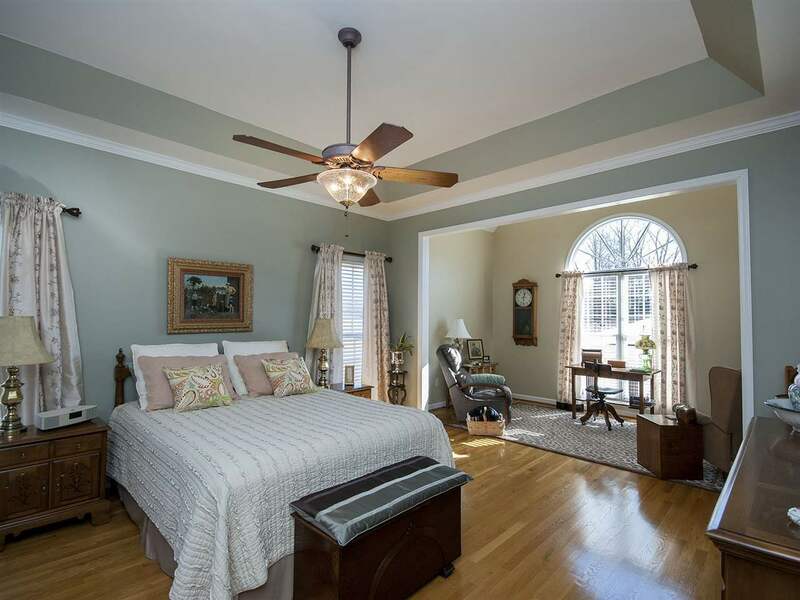 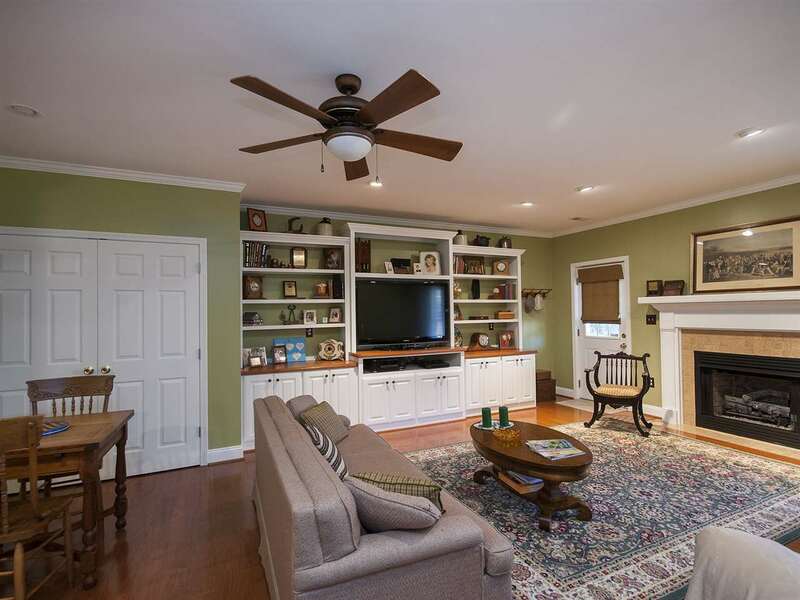 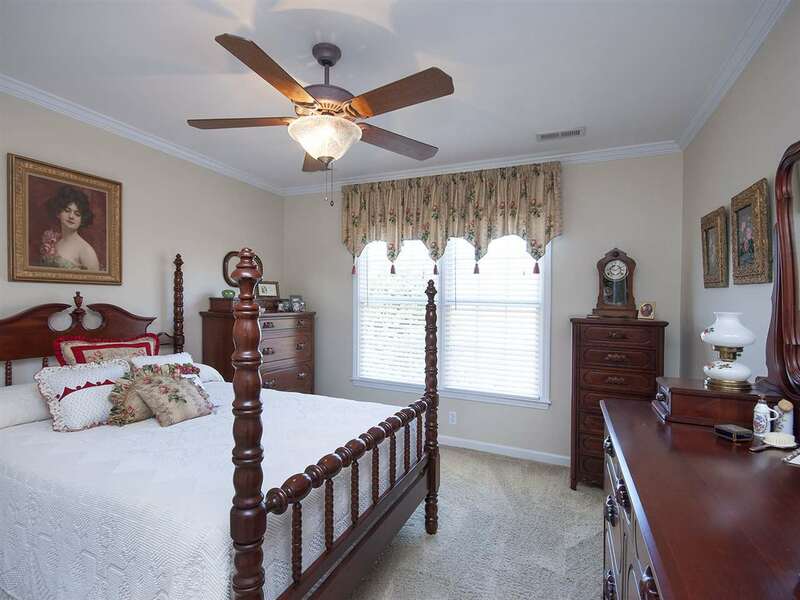 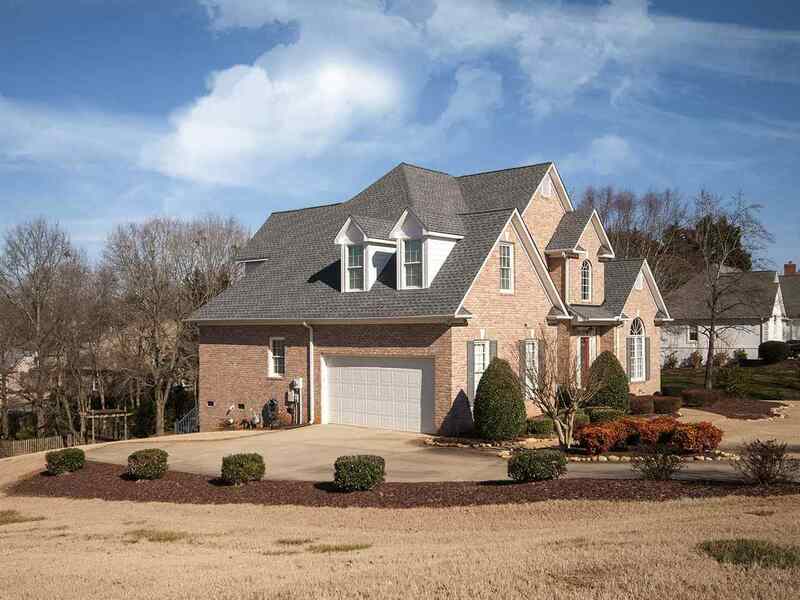 This is a stunning and immaculate two-story brick and hardy board home with a beautifully finished walkout basement located in the Prestigious Gary Player Signature Golf Course Community of River Falls Plantation. This custom home is built with timeless architectural features and provides plenty of living space throughout the three well designed levels. 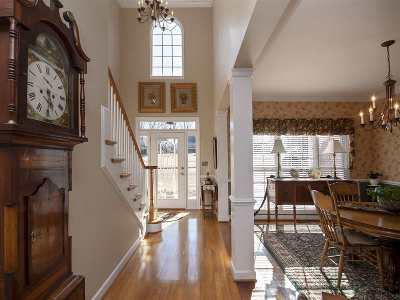 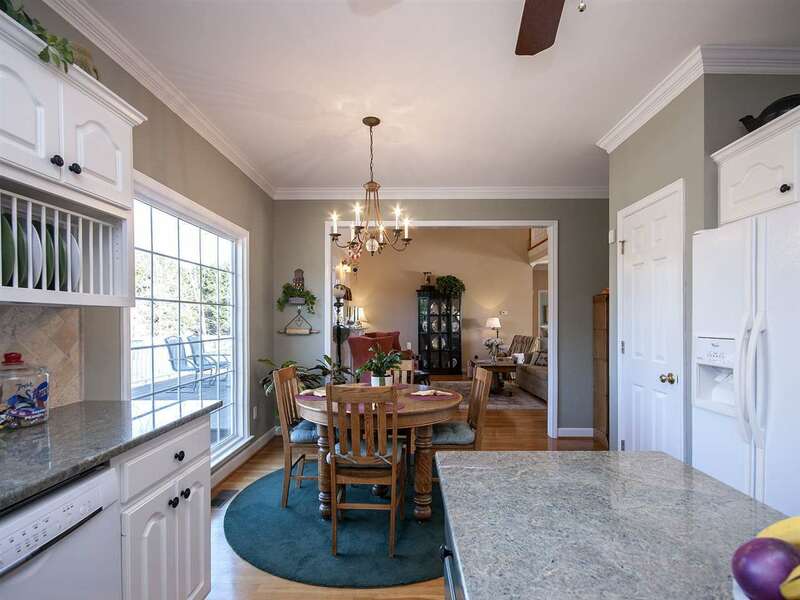 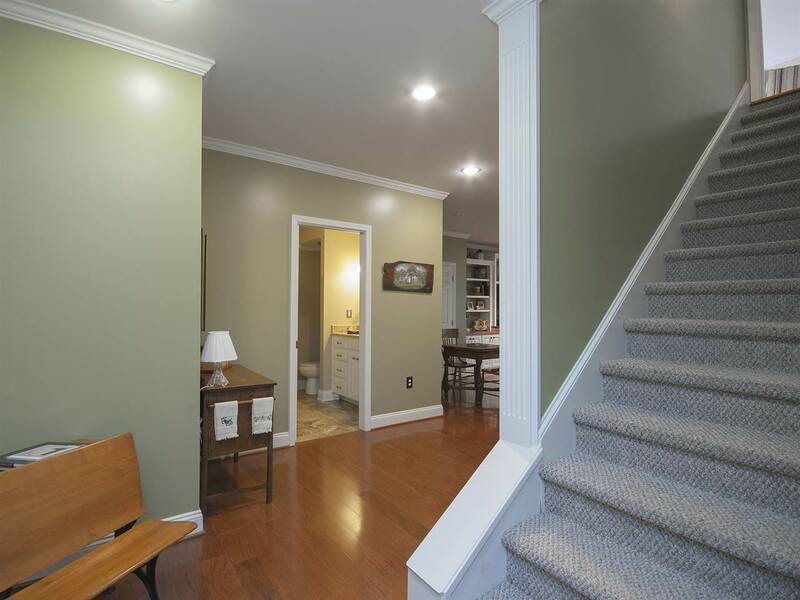 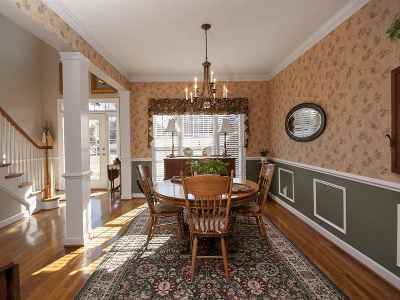 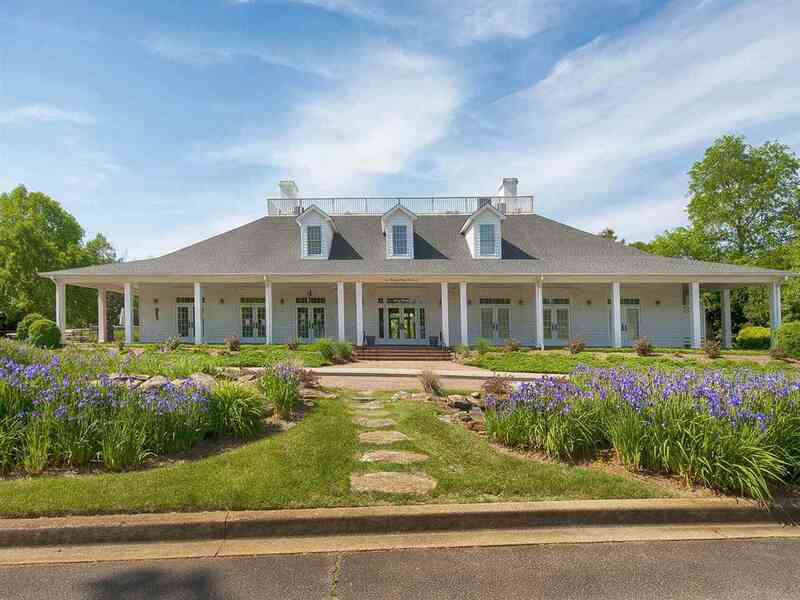 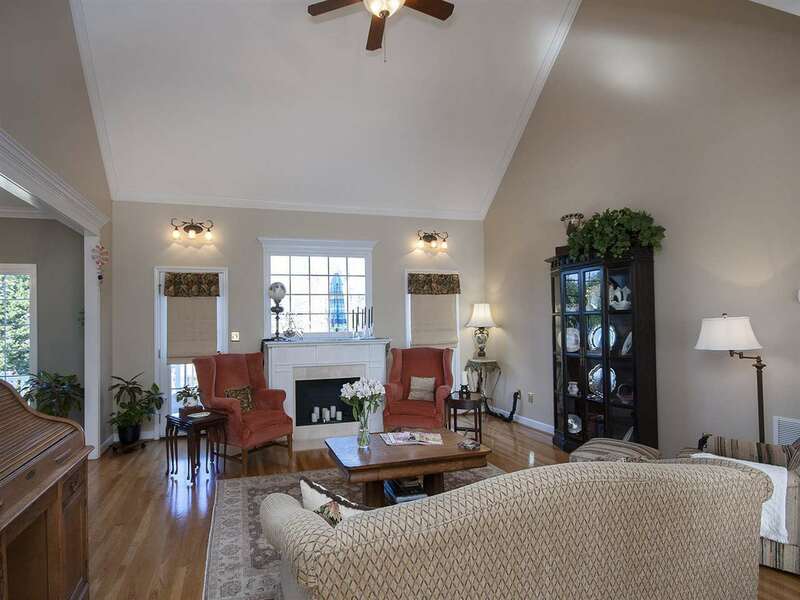 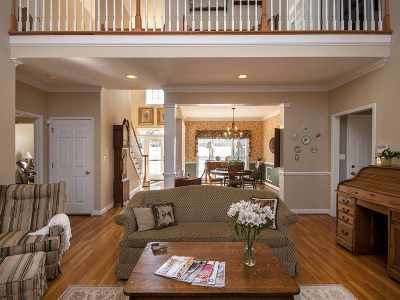 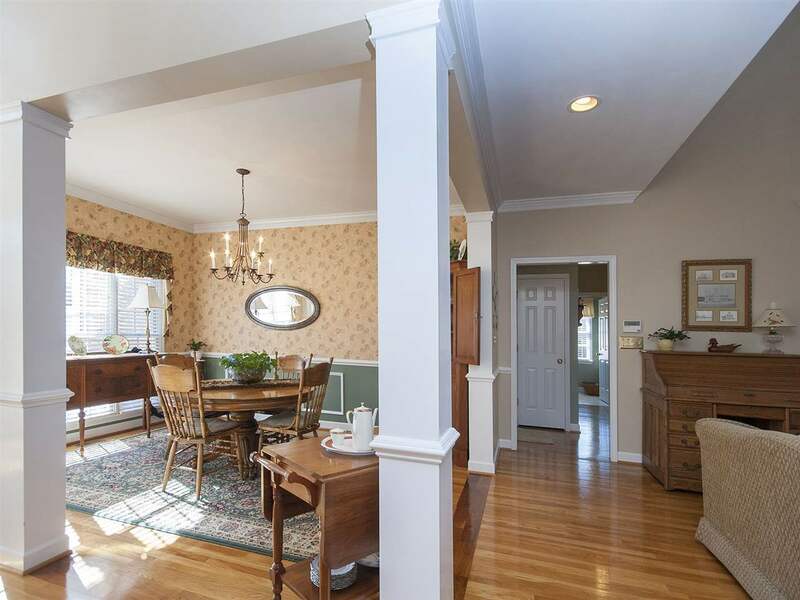 The main level features an open floor plan with a sun lite two-story foyer, and a spacious formal dining room with accent columns, panel, crown and chair rail molding. 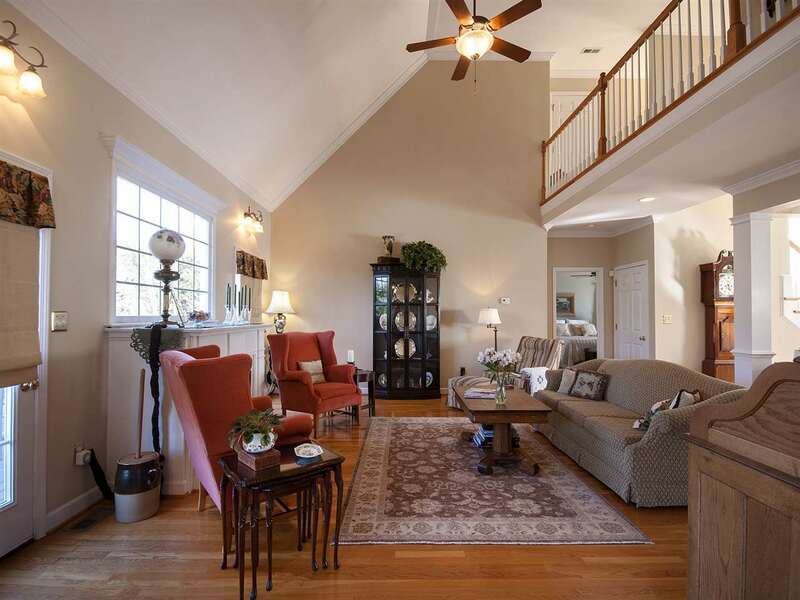 The large great room features a cathedral ceiling, fireplace and is overlooked from the catwalk above. 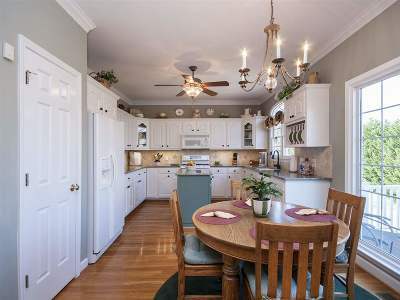 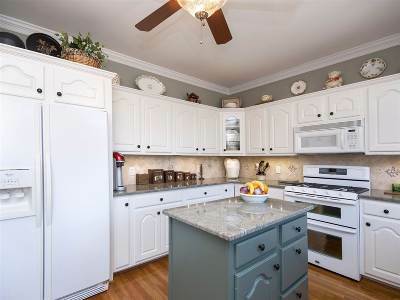 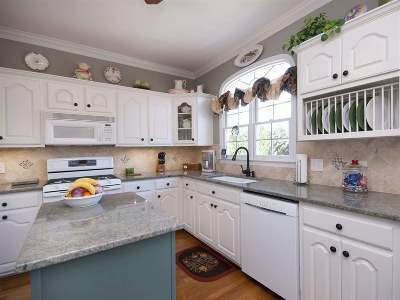 The kitchen features a center island, pantry, gas cook-top, granite counters and plenty of cabinet and counter space as well as a breakfast area. 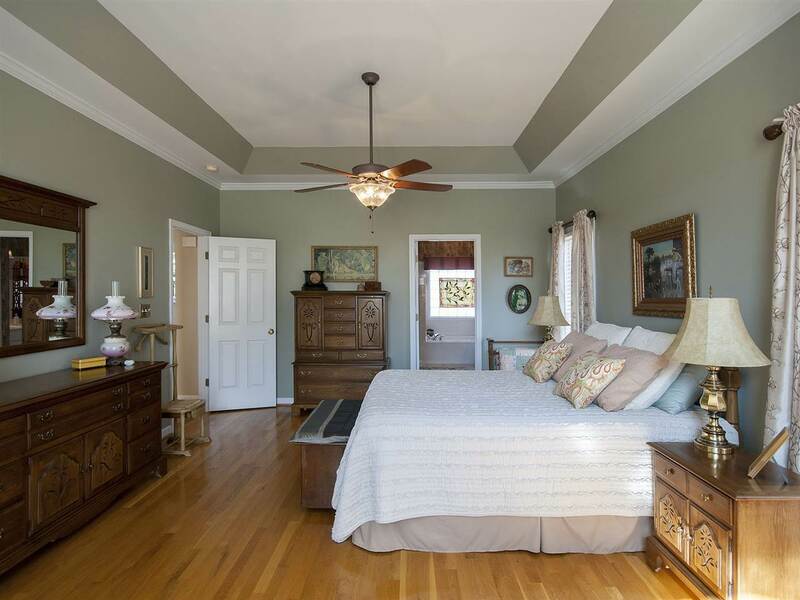 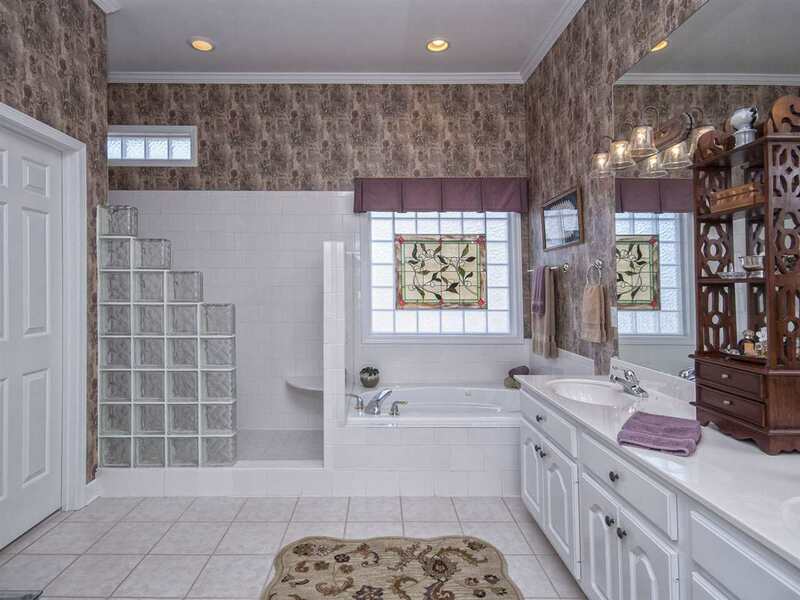 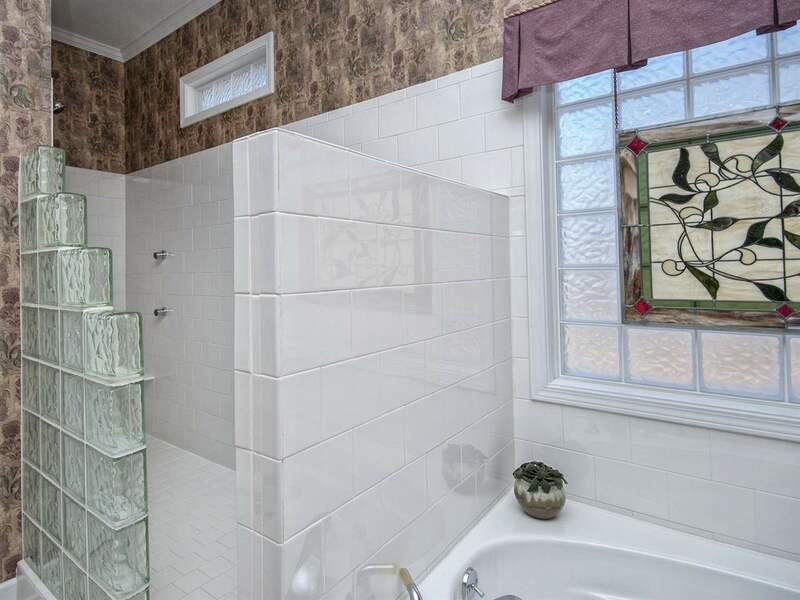 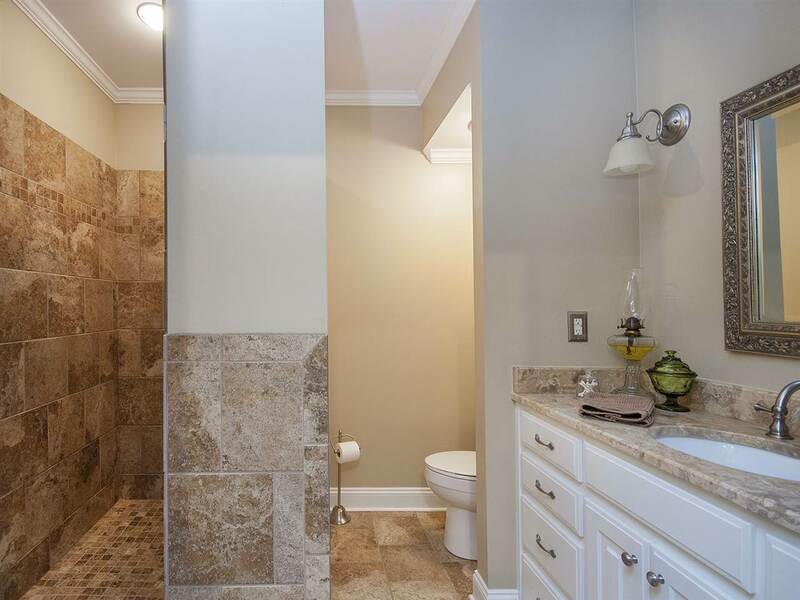 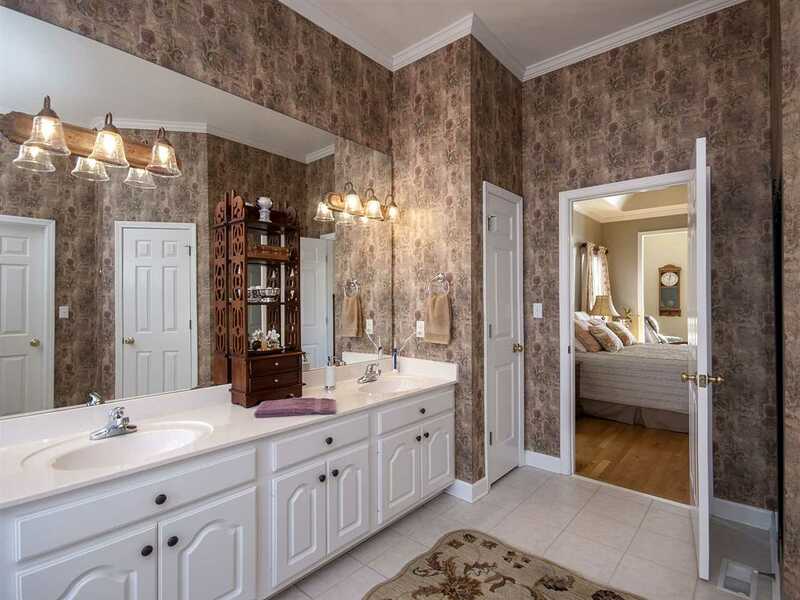 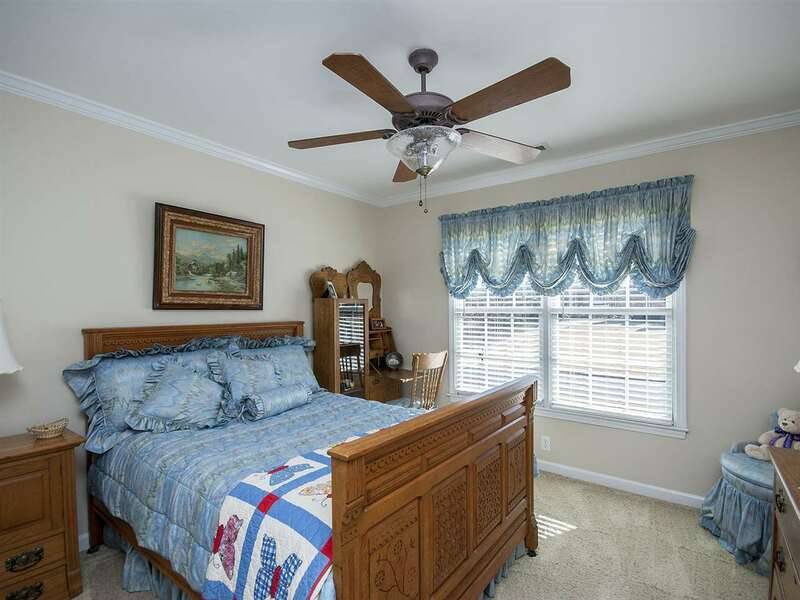 The spacious master features a sitting room, a walk in closet, dual vanities, a jetted tub and a large walk in shower. 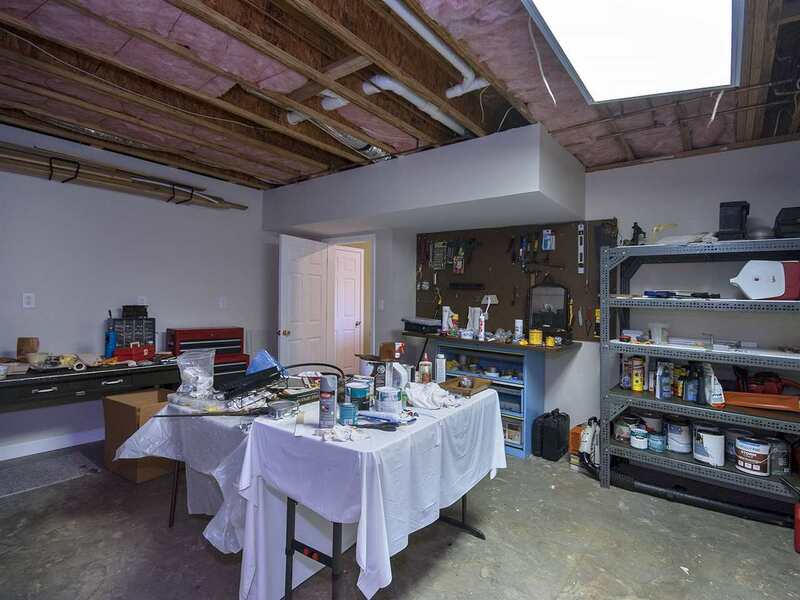 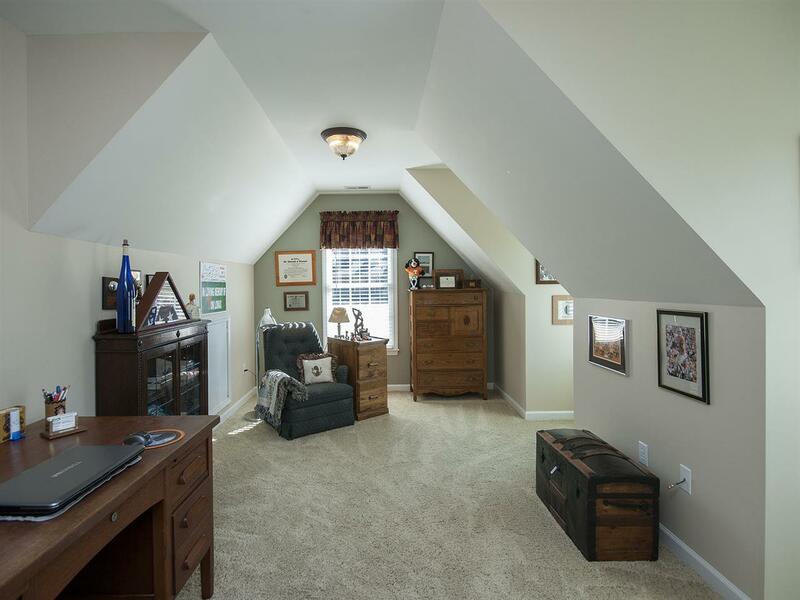 The upper level features two bedrooms, one full bathroom, and a spacious bonus room that could easily be used as bedroom, playroom or office. 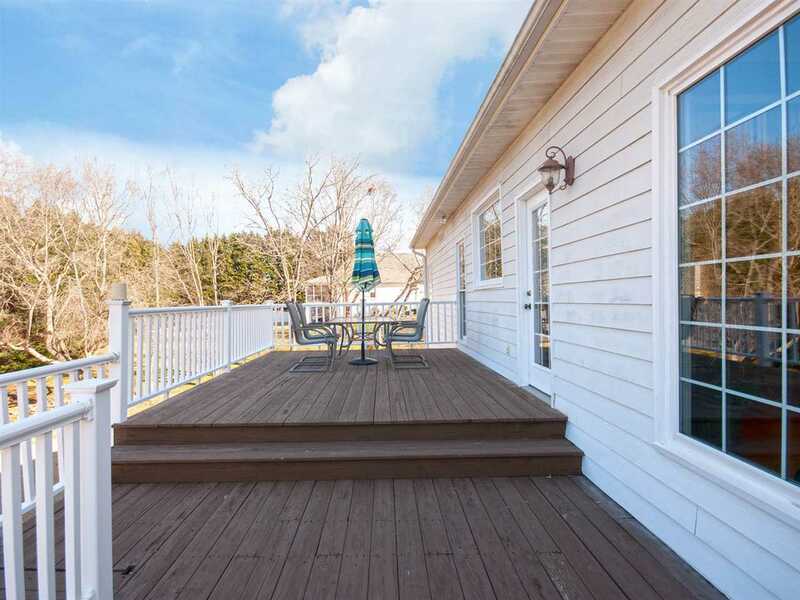 The walk out basement features one bedroom, one full bathroom, a spacious rec room with a gas log fireplace and plenty of build in's as well as a large workshop with a separate entry. Additional features include a two car side entry garage, well-manicured and landscaped yard, a multi-level deck and a patio. 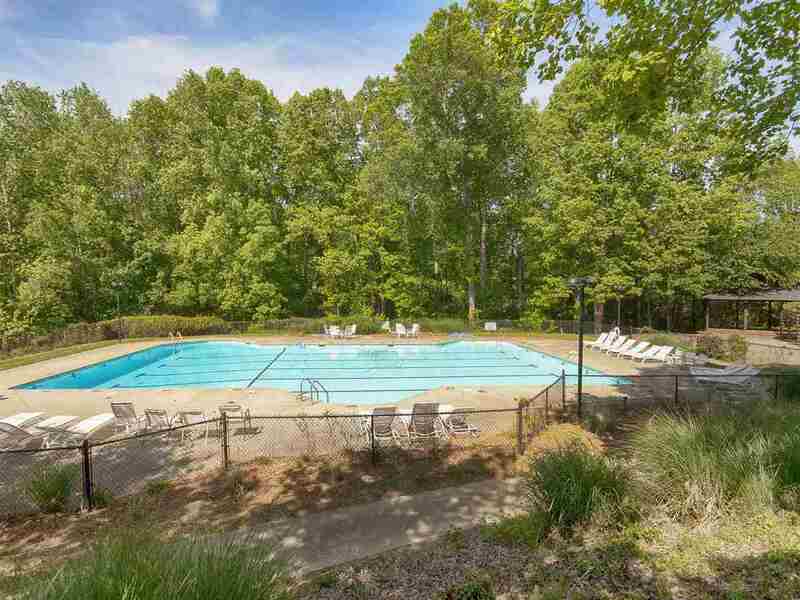 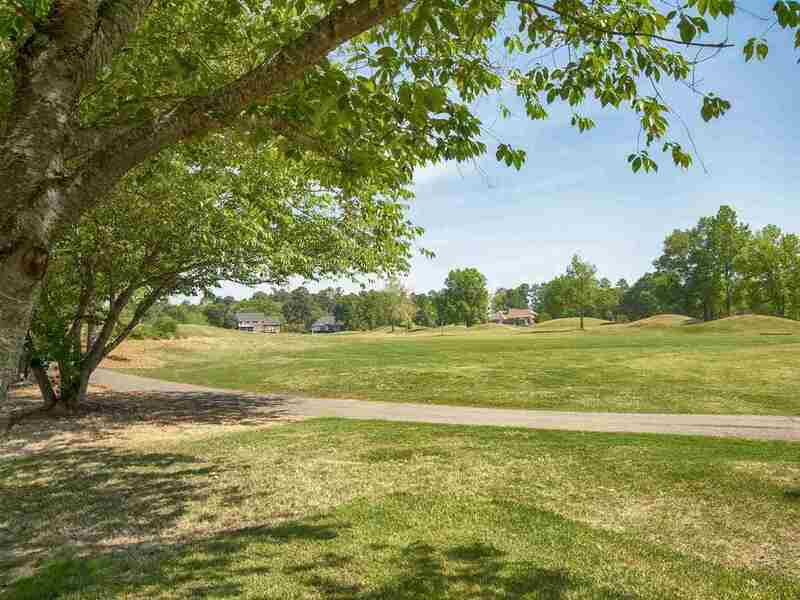 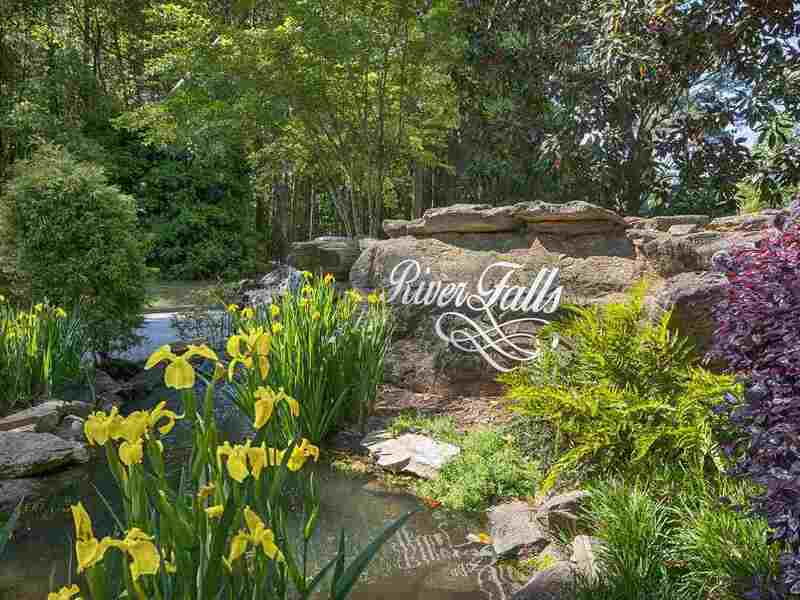 Enjoy all the amenities that River Falls Plantation has to offer; golf, club house, pro shop, restaurant, tennis courts, and community pool. 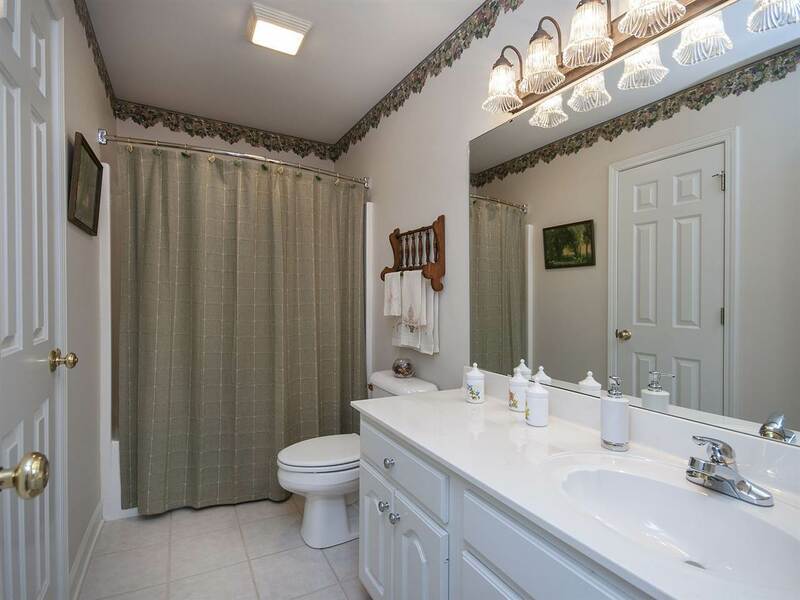 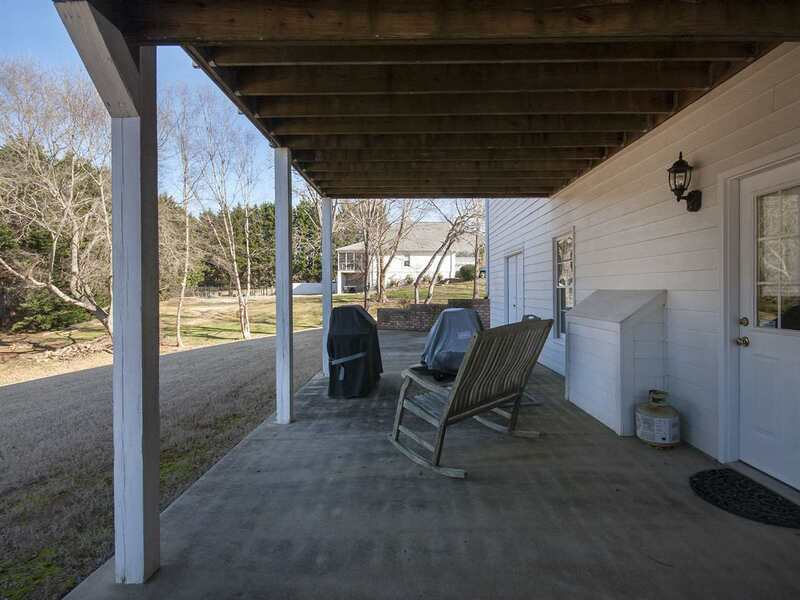 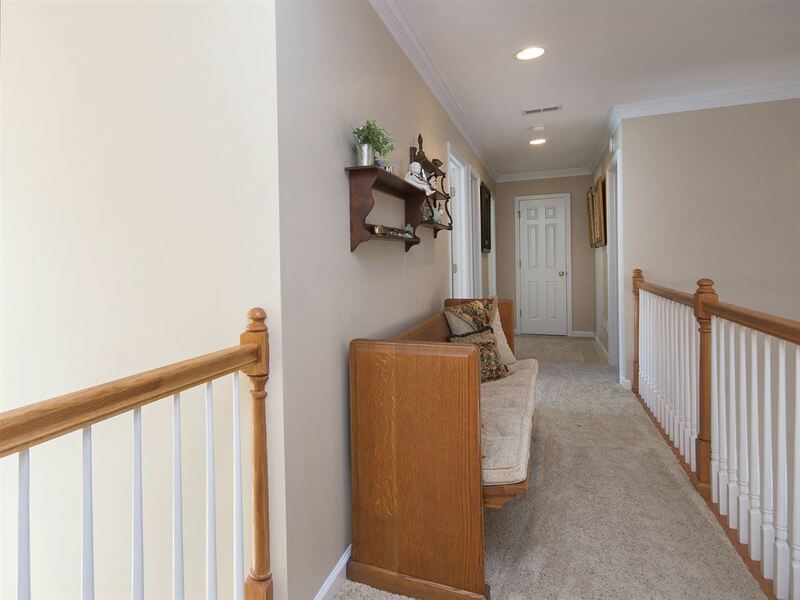 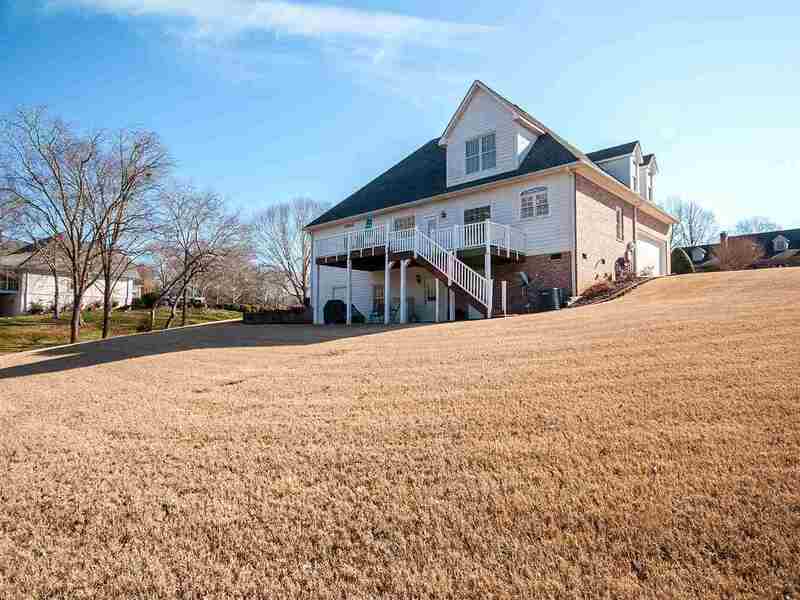 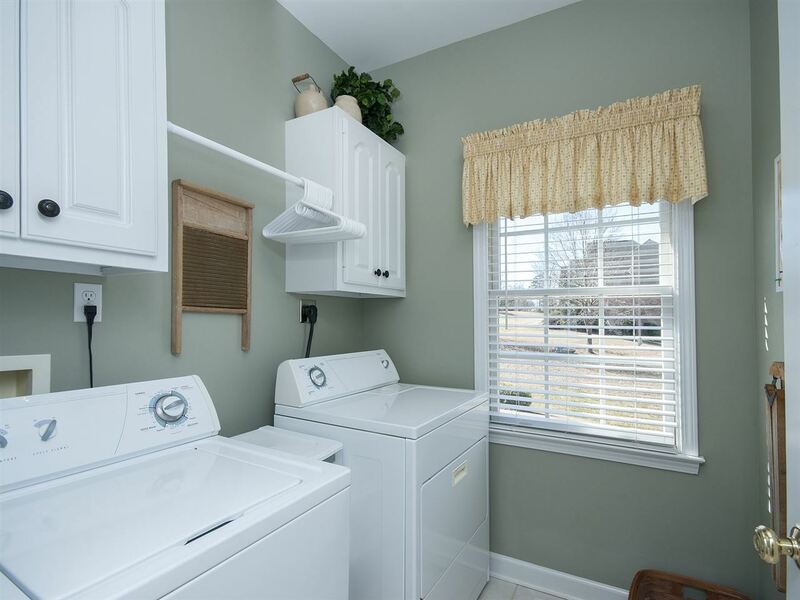 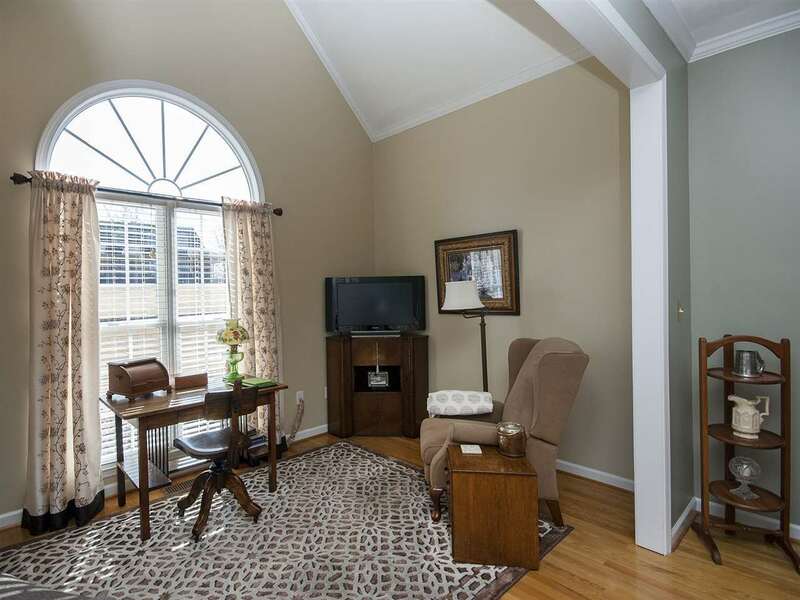 This home is conveniently located just minutes from GSP International Airport with easy access to Greenville, Spartanburg, I85 and I26 and all of your everyday amenities. 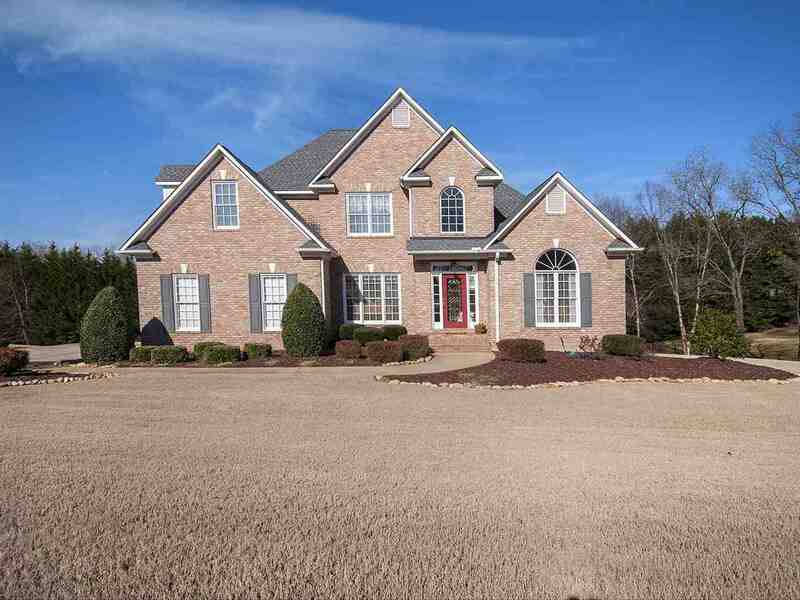 Call today for your private showing of this fantastic home!